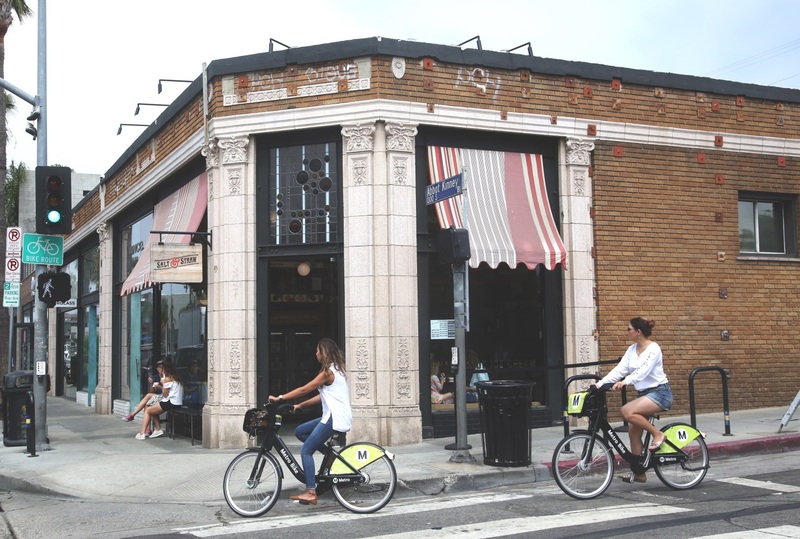 Metro Bike Share is constantly evolving to best serve the residents of L.A. County. In the past year we’ve grown from 60 stations in Downtown LA to 120 stations in DTLA, Pasadena, Venice, and the Port of LA. To continue to expand and improve the system we need to hear from you. Take our first annual survey here! We want your feedback whether you’re a monthly passholder, a casual rider, or someone who’s never used Metro Bike Share. This short, confidential survey will take just five to 15 minutes to complete. To show our thanks, you will be entered for a chance to win a $200 gift card! The winner will be selected randomly. * We want to hear from as many people as possible, so share the survey with your friends and family – even if they don’t know about Metro Bike Share, their feedback is important to us. We look forward to hearing from you, and providing the best bike share system possible! Can we get some stats on usage? The more granular the better. When is going to be implemented in the San Fernando Valley ?? Thank you!!! Definitely would pay make the bike share system more affordable and convenient to use.